Today it is aaaaaaaall about yarn. Back in September last year I ordered yarn for the Mega Mandala Blanket, except for one of the colours, Stylecraft Special DK Aspen, which wasn't in stock at the time. My granny stripe blanket is going to get finished this year, so I decided that it was on time to order the last ball of yarn for the Mega Mandala Blanket. 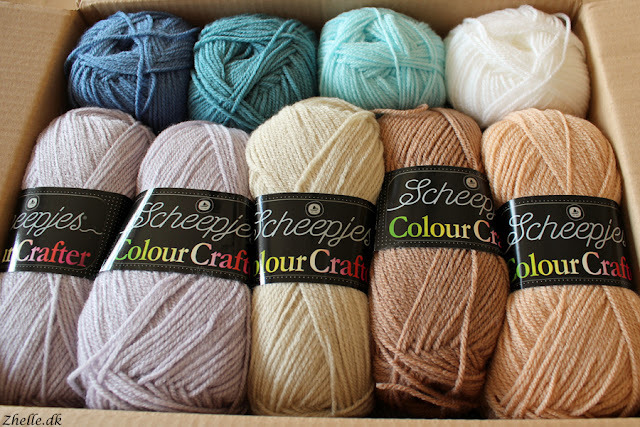 You cannot buy Stylecraft yarn in Denmark, so I knew I had to order it online. The Wool Warehouse website had the Aspen in stock, so I decided to order from there. 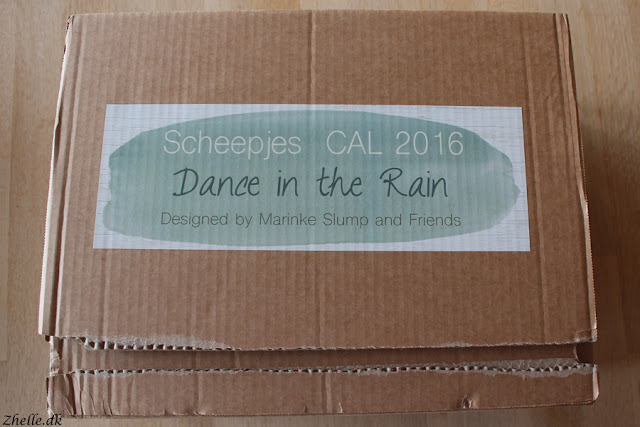 Recently I fell in love with the blanket Last Dance on the Beach which is designed by the late Marinke Slump also known as Wink from A Creative Being and 12 of her online friends. When you buy a colour pack, you also support Mind with a small donation. I chose to get the Dance in the Rain colour pack with the Colour Crafter yarns, and they are so soft! I had a look through the guide for the Last Dance on the Beach Crochet-A-Long (CAL). I could see that a gauge swatch was going to be made in one of the colours, so I decided to get an extra ball of yarn in that colour. I have also had my eye on the Felicity Cowl for quite a while, so I decided to order a huge ball of yarn for that. I chose to order some Rustic Aran Tweed (which is weirdly called Rustic With Wool Aran on the website) by James C. Brett. I got surprised by how big it is! It's 400 g of yarn, which is just under 700 metres! It's actually the size of my head, thereabouts. Wanting to do more projects in Stylecraft yarn I decided to get yarn for the Diamond Trellis Basket as well. 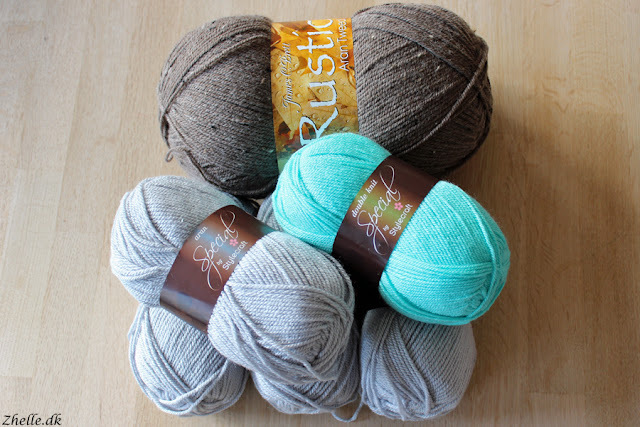 I ordered some Stylecraft Special Aran in silver. It is going to be so pretty when it is done I hope. Because the shipping cost was going to be just under £12, I decided that I might as well get the DPD International Courier option. 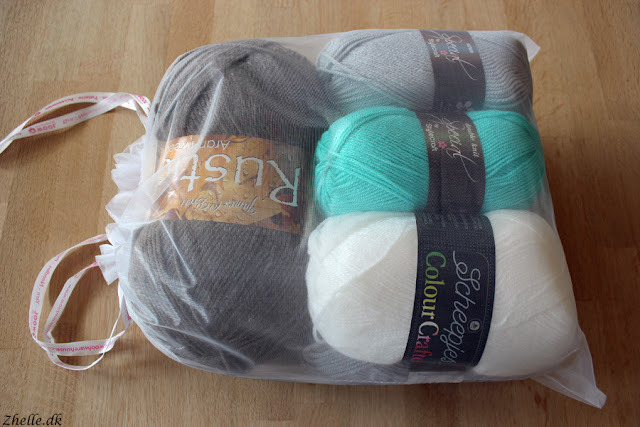 It is just under £15 and it means I would have a tracing number and the yarn would be here a lot sooner. And sooner it came! I ordered it Monday night and it was here Friday! I have to say that I am very impressed with it. 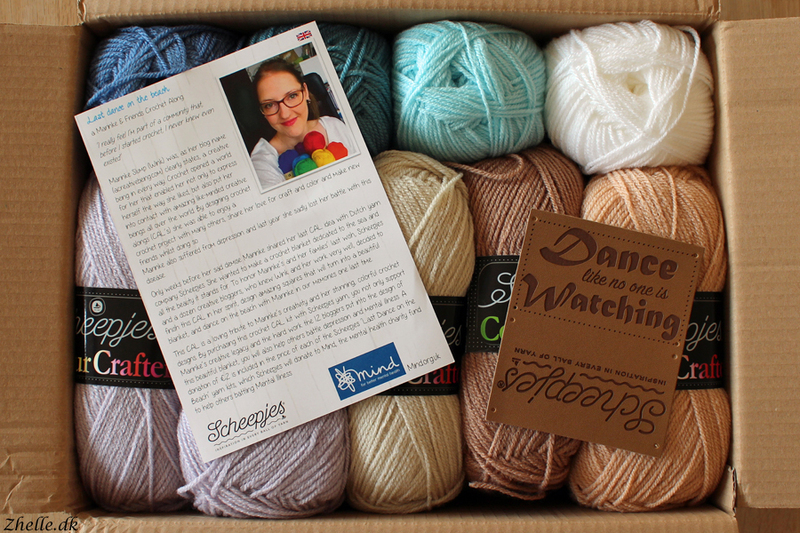 I absolutely love my new yarn and I cannot wait to start it all!